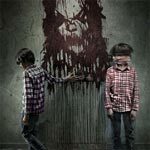 Universal Pictures has announced the date and released artwork for the supernatural horror sequel, Sinister 2 starring James Ransone and Shannyn Sossamon and directed by Ciaran Foy (Citadel). Click on the link below or image to the left to check out the features and artwork. Universal Studios Home Entertainment has announced a January 12, 2016 release date for the horror sequel, Sinister 2. The Blu-ray will come with a 5.1 DTS-HD Master Audio track while the DVD will have the usual Dolby Digital 5.1 audio mix. The Blu-ray will retail for $34.98 while the DVD will go for $29.98. 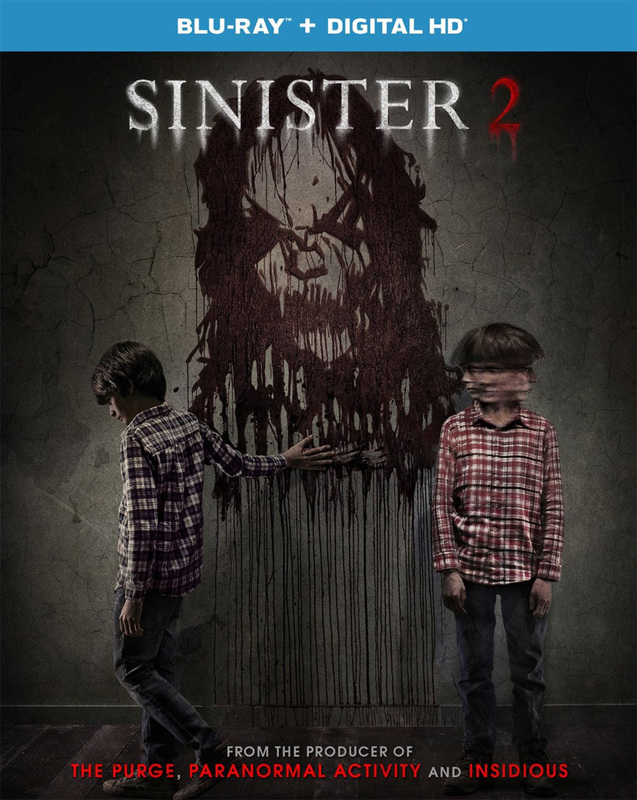 Synopsis: In the aftermath of the shocking events of Sinister, a protective mother (Shannyn Sossamon of Wayward Pines) and her nine-year-old twin sons (real-life brothers Robert and Dartanian Sloan) find themselves marked for death in a rural house as the evil spirit of Bughuul continues to spread with frightening intensity.